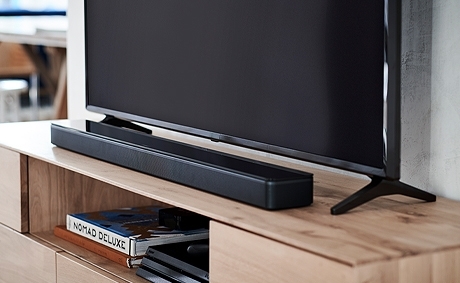 Designed to be the best soundbar in the world, the Bose Soundbar 700 delivers exceptional sound that you can feel. It's not just about sound — it's about the experience. Clear away the distractions and up your concentration levels with over-ear headphones. Noise canceling so you can zone in. 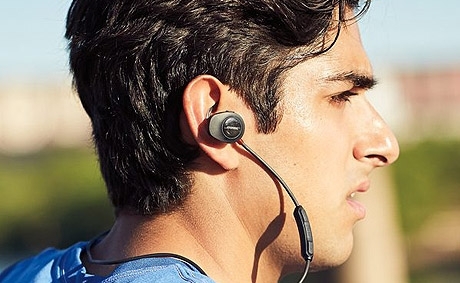 These SoundSport Wireless Headphones from Bose will help push you forward, not hold you back. 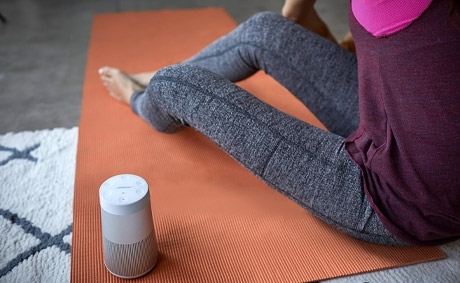 The SoundLink Revolve+ Speaker by Bose features a 360° sound for an immersive experience — all in one small, portable speaker. Whether you’re looking for speakers, headphones or home theater products, Bose has what you really want. At Conn’s HomePlus, we help you Make It Happen with great deals on Bose products. Bose speakers, headphones and audio products deliver a crisp and clear sound, helping you take your music and entertainment to the next level. 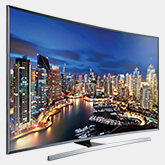 Bose offers incredible features on all of its products, and the brand has something to offer everyone. Whether you’re in the market for wireless headphones, home speakers or accessories to enhance the sound during movie nights, Bose has the innovation and we help you Make It Happen at Conn’s HomePlus. You can enjoy wireless freedom with the innovations from Bose. Control Bose electronics on your device. 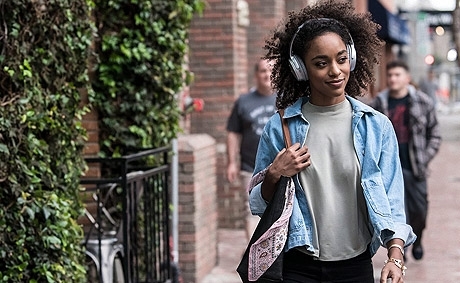 It’s common to wonder how Bose Bluetooth headphones work, and we have the answers for you. The majority of Bose headphones use near-field communication (NFC) to facilitate Bluetooth pairing. To pair your Bose SoundLink Around-Ear Wireless Headphones with your device, slide the power/Bluetooth button up on the right earcup all the way up until you hear “ready to pair” or see the Bluetooth indicator blinking blue. Make sure Bluetooth is on, on your mobile device and select “Bose AE2 SoundLink" on the device list. You will hear connected, and you’re now ready to enjoy entertainment with unprecedented sound quality! Enjoy the noise-canceling technology from Bose that turns distractions off so your can turn your focus on. Get powerful and crisp sound that will help you tune out the world and enjoy your favorite entertainment without outside noise. Choose the best noise-canceling headphones and Conn's today! At Conn’s HomePlus, we can help you get the Bose sound they want with financing options, whether you have good credit to no credit. 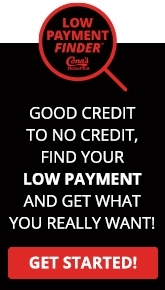 The Conn’s Low Payment Finder will help you find the lowest payment option tailored to you. * We have helped over 5 million customers by stepping in and lending to them directly ourselves!